← They Came Out Swingin’! Male Power and Privilege—Destructive or Subversive? The much-anticipated Singapore Summit put male power and privilege on full display. It was a meeting between two men whose ascendance came from the privilege of birth, crushing their rivals (often by bullying and brutal means), and the power of office. Post-summit, political experts are assessing whether the summit was a win-win or if the participants’ conviction prevailed—that life is a zero-sum game of winners and losers. In a world suffused with patriarchal values, cultures everywhere bestow power and privilege on men and boys at birth. History tells the sordid story of how destructive patriarchy is for women, but also for men as well. Now a powerful counter force is changing all of that. The Silence Breakers, #MeToo/#ChurchToo Twitter movements, and thousands of Southern Baptist women are holding men accountable for misusing their power and privilege by sexually abusing and mistreating women and for protecting men who do. This counter movement has deep biblical roots embodied in the lives of men we talk about constantly, but evidently never stop to notice how they shed the restraints patriarchal masculinity imposes on men to embrace a whole new gospel way of being male. Judah, Boaz, Barak, Joseph of Nazareth, and the Apostle Paul are worthy studies, but most especially Jesus. The excerpt below is from Finding God in the Margins: The Book of Ruth. It reveals the true subversive power of power and privilege. It is also a long overdue corrective on traditional characterizations of Boaz as a romantic figure that deprive him of the true credit he deserves. Now all that is changing. Traditional roles are becoming more fluid, and definitions of what it means to be “a real man” are not as clear or attainable as in the past. A man’s previously secure status as the chief decider, breadwinner, and protector is eroding. Women live longer than men. They do better in this economy. More of ’em graduate from college. They go into space and do everything men do, and sometimes they do it a whole lot better. I mean, hell, get out of the way—these females are going to leave us males in the dust. It seems the pendulum that favored men for millennia has swung in favor of women. . . .
Much is made about the initial encounter between Ruth and Boaz in Boaz’s barley field. Without question this meeting is the pivotal moment in the story. But no one could know ahead of time that things will turn out well. Good stories have tension. One of the key questions posed by the presence of Boaz is, how will this impressive man use his power and privilege? For starters, the enormous social and cultural disparity between them could not be more pronounced. They are polar opposites. He holds all the advantages. The disadvantages belong to Ruth. Throughout human history and right up to the present, the differences between them are the makings of some of the most horrific violations of human rights. Only consider the explosive combinations: male and female, rich and poor, young and old, Jew and gentile, native born and immigrant, powerful and powerless, valued and discarded. Anyone watching this nitroglycerin mixture would be expecting something terrible to happen. Especially when her request implies criticism of how he’s managing his field. But Boaz’s response to her request to glean in territory that was off-limits to gleaners is a show-stopper. He was not offended, although obviously taken aback. Her perspective on Mosaic law was eye-opening to him. Not only does he listen and grant her request, but he exceeds it with evident determination that nothing must prevent her from succeeding. He even serves her a meal. How countercultural is that?! We must not miss the earthshaking implications of his response. Boaz has just been introduced as a man who needs no improvement. In the eyes of the culture (and also of the narrator) he is golden. And yet, his exchanges with Ruth are eye-opening to him. He realizes what she is trying to do. Her perspective shed new light on a business he had been running for years. . . .
Boaz’s response raises a huge issue for Christians. One of the biggest obstacles to a deepening walk with God is resistance to rethink our beliefs, to listen to others, to learn, and to change. All through the Bible, God is repeatedly asking some of the people who walked with him the longest to be willing to be wrong and to learn and grow. Sometimes walking with God means learning truth that means rethinking your entire life. Abraham’s journey with God began in earnest when he was seventy-five—an age when people have a right to be settled in their ways. 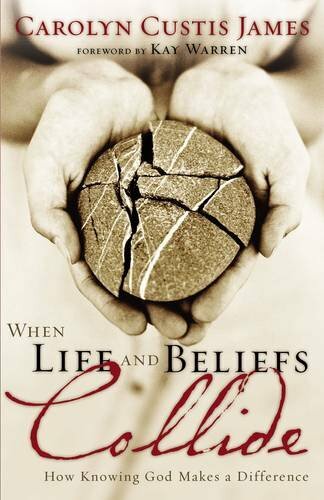 Abraham had to change, and with each change he grew deeper in his faith. Boaz openly violates cultural expectations in his interactions with Ruth. Instead of showcasing patriarchal standards of masculinity, Boaz subverts them. He bucks the system. He is not held captive to dominant definitions of masculinity. He is free of such expectations and big enough to do the right thing, even when it costs him. In his interactions with this foreign newcomer, Boaz accepts her influence and in doing so discovers room to grow. Boaz was a man ahead of his time. In the workplace today, equal pay for women remains an unmet goal. Boaz went beyond equality. So Ruth’s take-home pay was as much as fifteen to thirty times what a male harvester would pocket for a day of labor. Boaz pursued the spirit of God’s law—to seek justice for the poor and to feed them. . . .
Boaz’s self-appointed advocacy for Naomi on Ruth’s behalf demonstrates how radically out of step he is with his culture. At the male-dominated seat of government, Boaz gives women legal voice. He assumes Naomi has property rights and insists that purchasing her land is an urgent matter. If that wasn’t surprise enough, he bends the law to require the kinsman redeemer to fulfill the levirate law too in lieu of a blood brother. He also bends the law emphatically toward women’s rights—a concept unheard of in ancient times but a pressing contemporary global issue today. And Boaz, a heavyweight among Bethlehem leaders, proves unstoppable. Not only does he push through everything Ruth requested, he depletes his own estate to rescue Elimelech, just as he vowed he would. The fact that not one man attempts to oppose him signifies just how powerful Boaz was. Boaz shows how male power and privilege can become a powerful force for good. He voluntarily makes extraordinary sacrifices beyond what the law requires. But that’s what hesed looks like. His story also refutes the misguided adage that the rise of women comes at a cost for men. The rise of Ruth influenced Boaz to become a better man—one of the best men in all of Scripture. 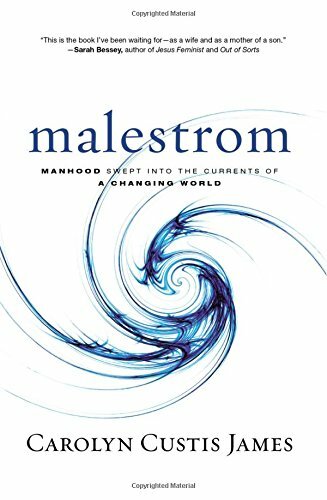 Read Malestrom: Manhood Swept into the Currents of a Changing World, for more on these powerful, radically counter-cultural men. They embody God’s emancipating (pun intended) and transforming power in the lives of his sons. Tom Brokaw, “Welcome to the Century of Women,” April 29, 2013. Hannah Rosin, The End of Men—and the Rise of Women (New York: Riverhead, 2012),10. 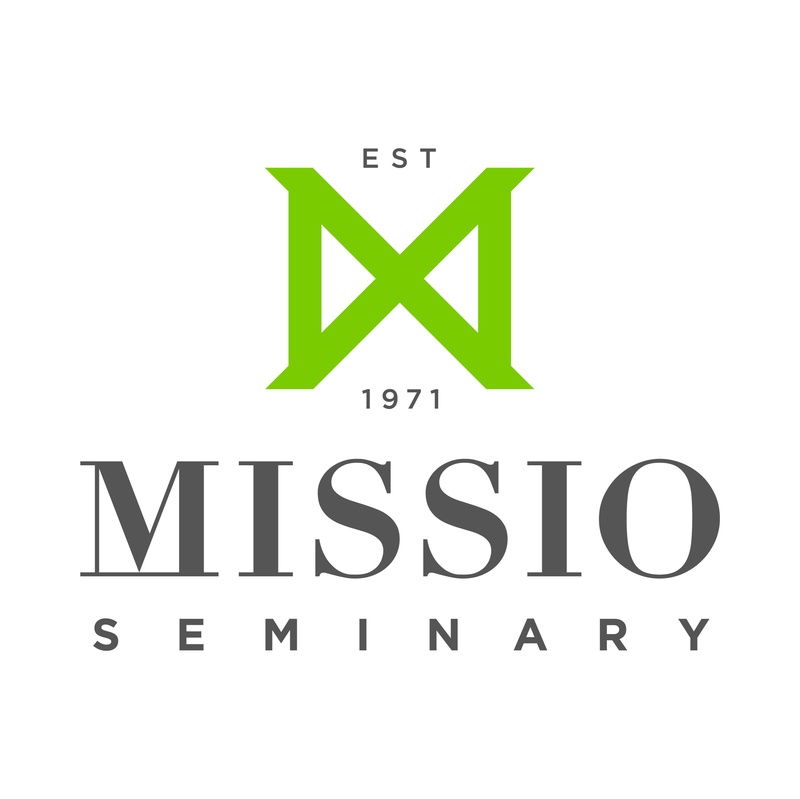 Hesed is a costly, voluntary, stubborn brand of love that involves going above and beyond what anyone has a right to ask or expect. God’s hesed is the bedrock of his people and the keyword in the book of Ruth. It is the brand of love at work in the actions of Ruth, Boaz, and ultimately of Naomi too. 7 Responses to Male Power and Privilege—Destructive or Subversive? My question about this analysis of Ruth 2 is: where is Christ? Scripture points us to Christ (Luke 24:27), and as we open its pages we need to ask ourselves what it has to reveal to us about him. Just something to think about Carolyn 🙂 Thanks! Great question. The whole book of Ruth points to Jesus. 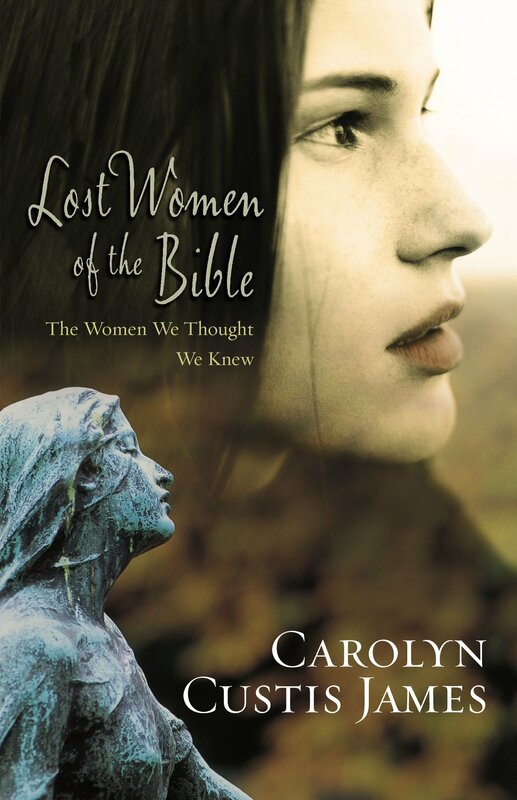 That’s why I titled my first book on Ruth, The Gospel of Ruth. The sacrificial hesed love that saturates the actions of all 3 main characters is a foretaste of Jesus. The threshing floor episode is one of the most powerful gospel moments in the entire Old Testament. Naomi, Ruth, and Boaz all make sacrifices that put the transforming power of Jesus’ gospel on display. And, of course, the genealogy at the end points to Jesus. But the book of Ruth itself is actually the story of a female Job, so YHWH is the main subject in this narrative. Naomi believes he has turned against her. Through the actions of Ruth and Boaz (Ch2) Naomi recognizes that “he has not forgotten his hesed for the living and the dead.” Reassured of God’s love, Naomi becomes a hesed giver too. 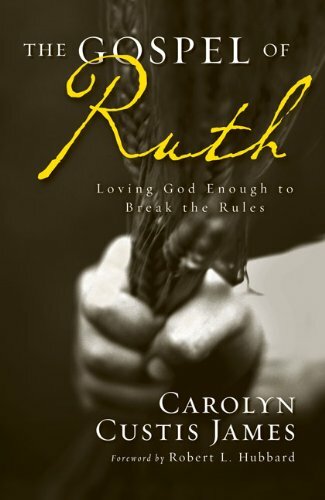 I hope you’ll read one or both of my books on Ruth. FYI: The Kindle version of Finding God in the Margins is still $3.99. You are doing great work. Please continue. I must tell you, my ex-pastor doesn¹t think your blog is Biblical. Though he¹s been sent a few of your latest ones, he has retreated further inside this shell of his. This is what you are up against. And this is what we face as Christians today. So many refuse to look at the Bible in new, 21st century ways. But thank you again and continue. We need your voice more than ever. Unfortunately, this is no surprise. But thank you for the encouragement. I hope we all keep learning. 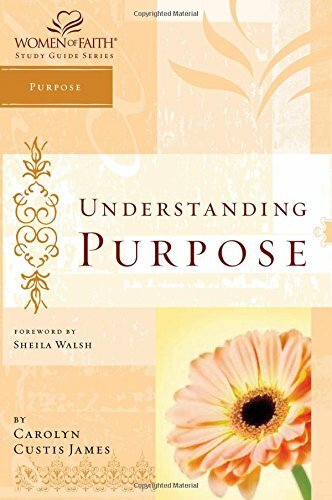 That’s one of the aha moments in the book of Ruth–that Boaz was a learner, no matter who pointed out something new or bigger or that he’d gotten wrong. What an example for all of us! I’d like to add something I read, some food for thought. Ruth, Boaz, and Naomi are living proof of that. Together they accomplished more than any one of them could have ever done alone. 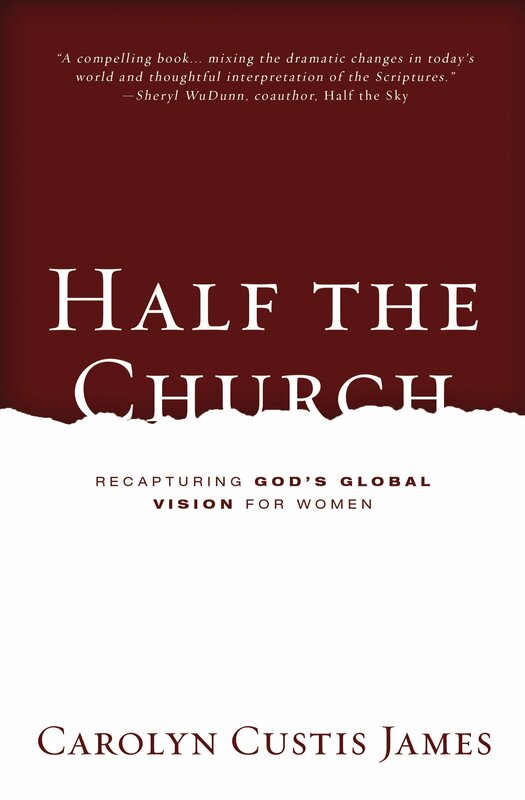 The male/female Blessed Alliance is a kingdom strategy that we’ve lost, but that Jesus’ gospel calls us to reclaim.